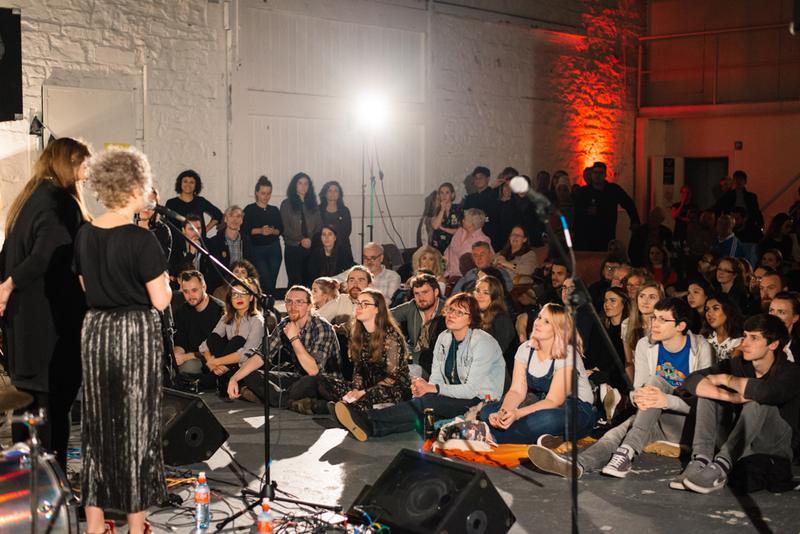 On September 20th 2017 D-Light Studios had the honor of hosting Sofar Sounds Dublin's #GiveAHome event. Proceeds of this very special night went to Amnesty International. Give a Home’ was a first-of-its-kind global day of live music events taking place in people’s homes, studios, shops and cafes in which 1,000 musicians performed at over 300 concerts in more than 200 cities globally. The event took place on 20 September, and brought together musicians, refugees, and music fans in the aim of uniting people to welcome refugees – because we all deserve a home, not just the memory of one. We were treated with live performances by Hozier, Wyvern Lingo, Sorcha Richardson and Lewis Kenny. The money raised from the concerts goes towards Amnesty’s work on protecting and championing human rights, including that of refugees and migrants.